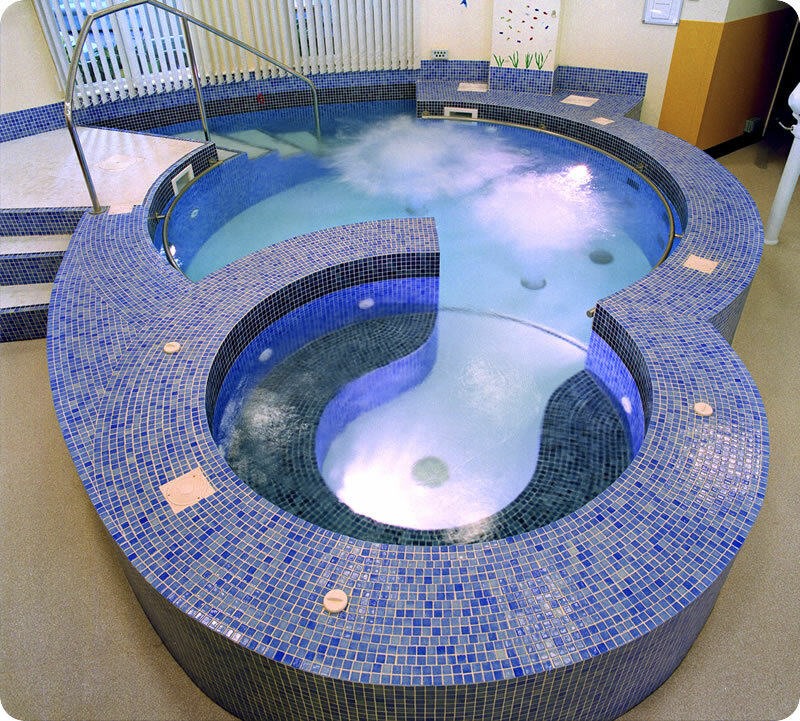 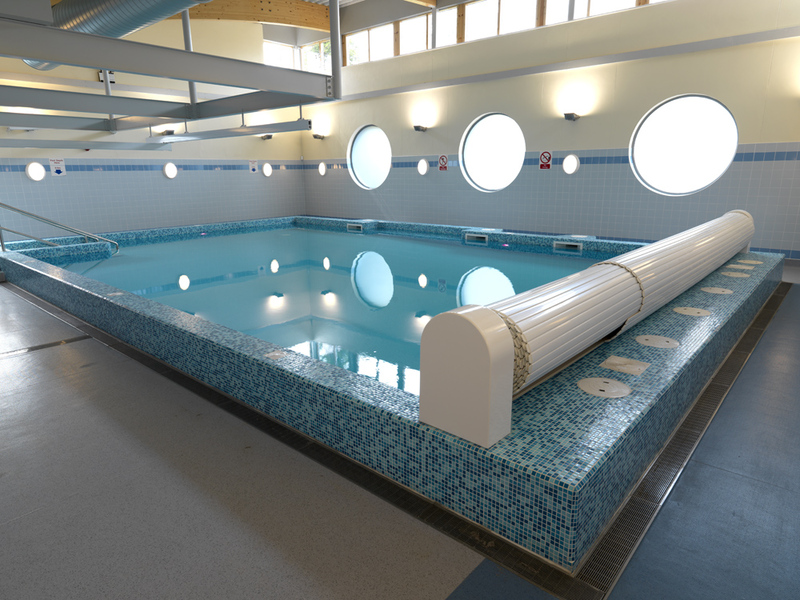 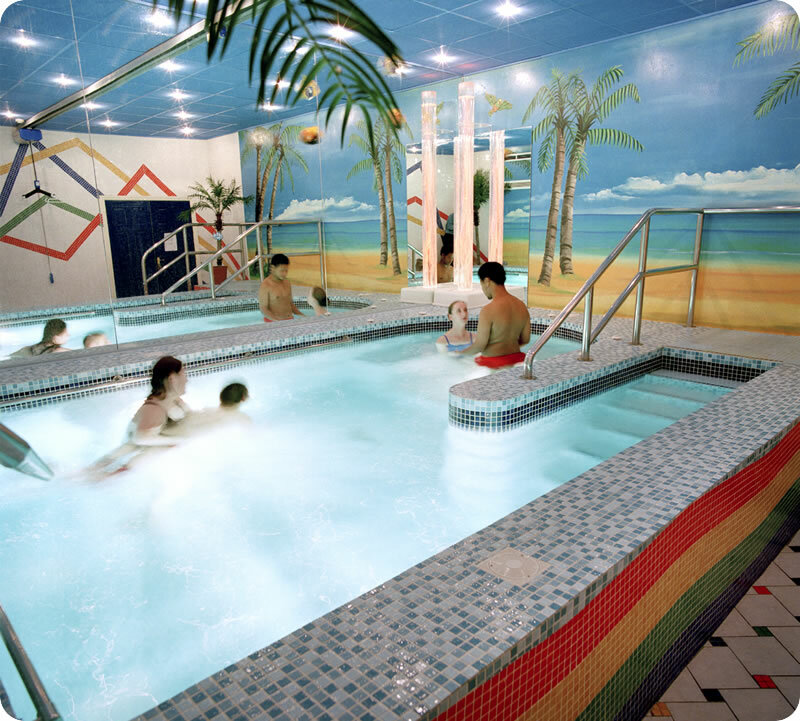 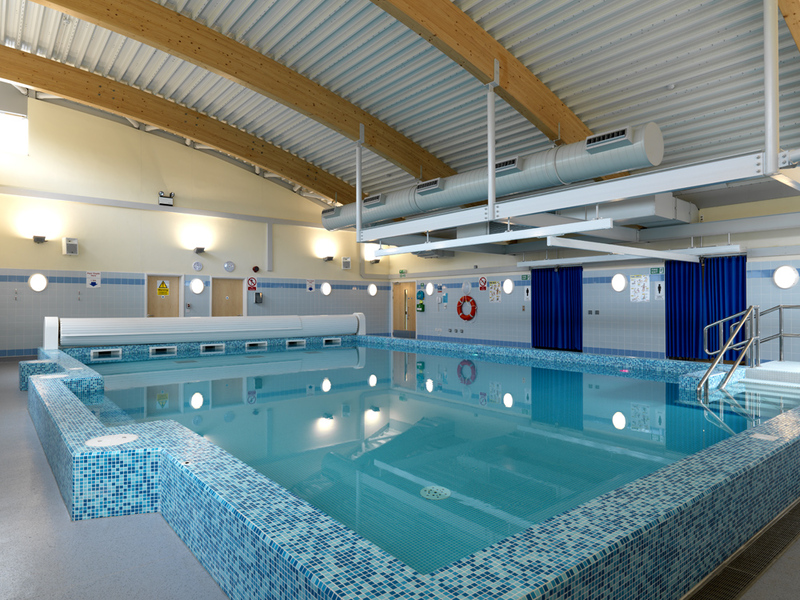 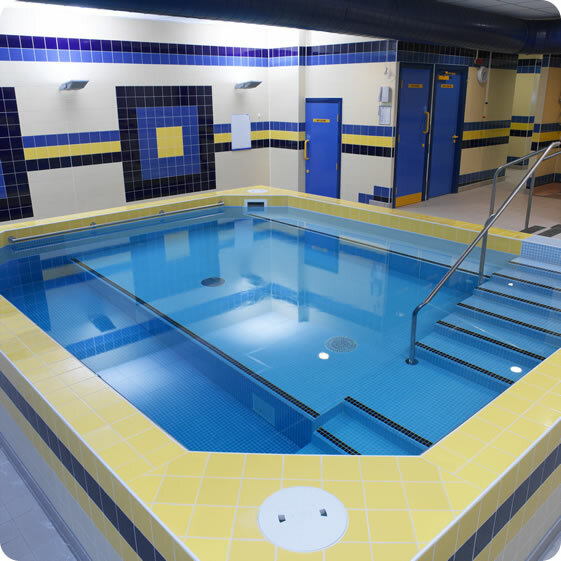 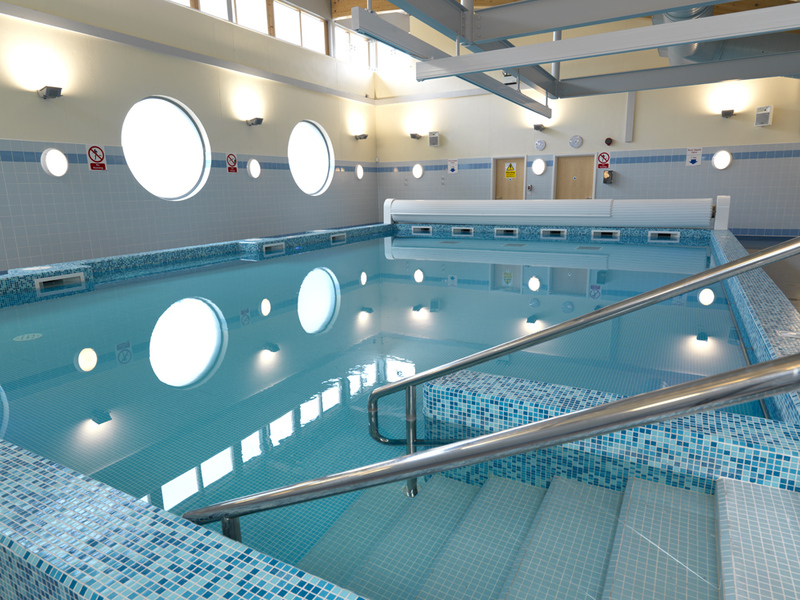 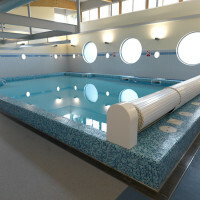 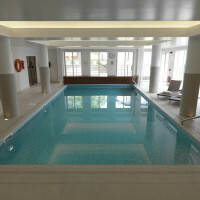 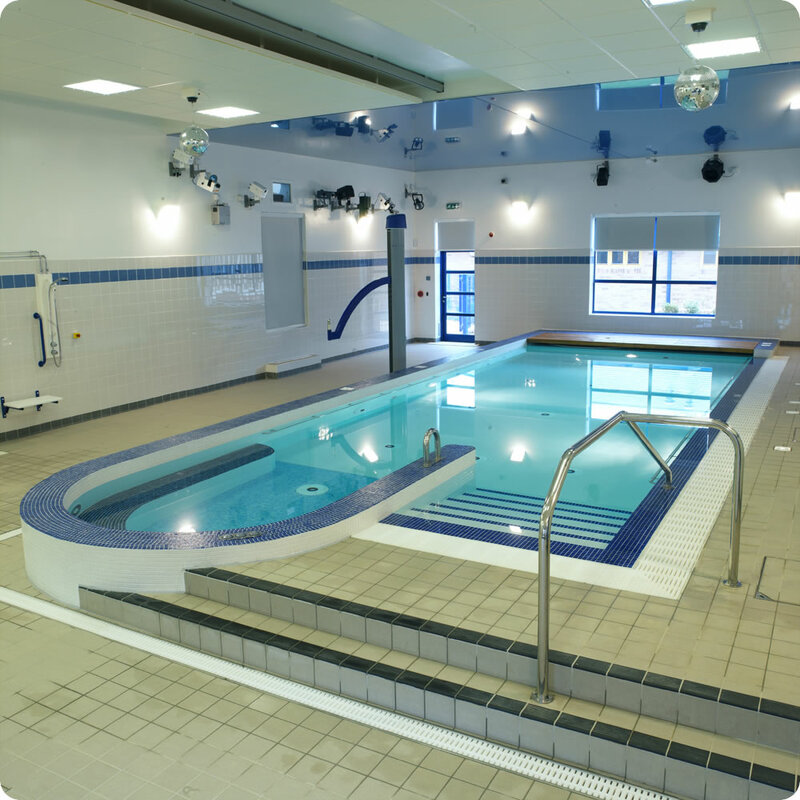 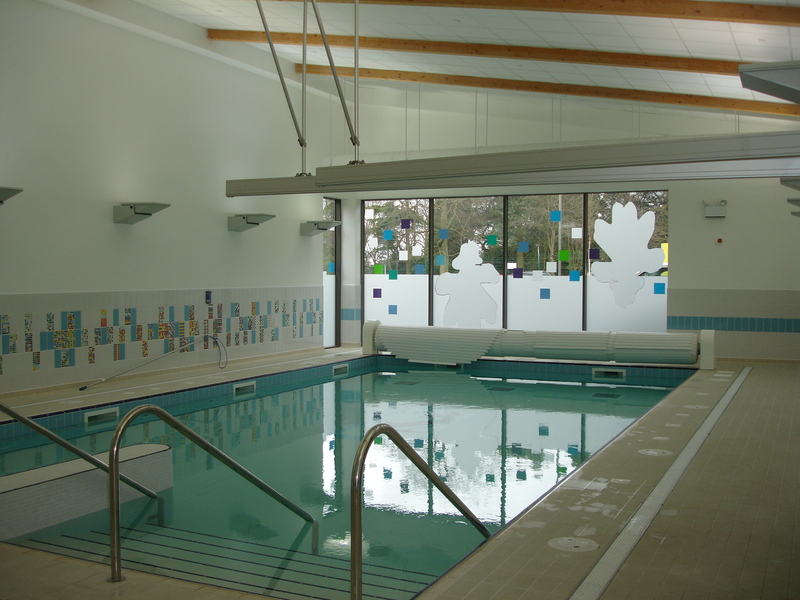 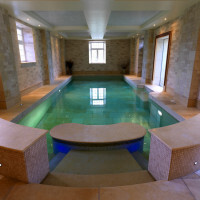 We are specialists in the construction of Hydrotherapy Pools and have won multiple awards for the design and construction of hydrotherapy pools in schools, hospitals, care centres and private pools. 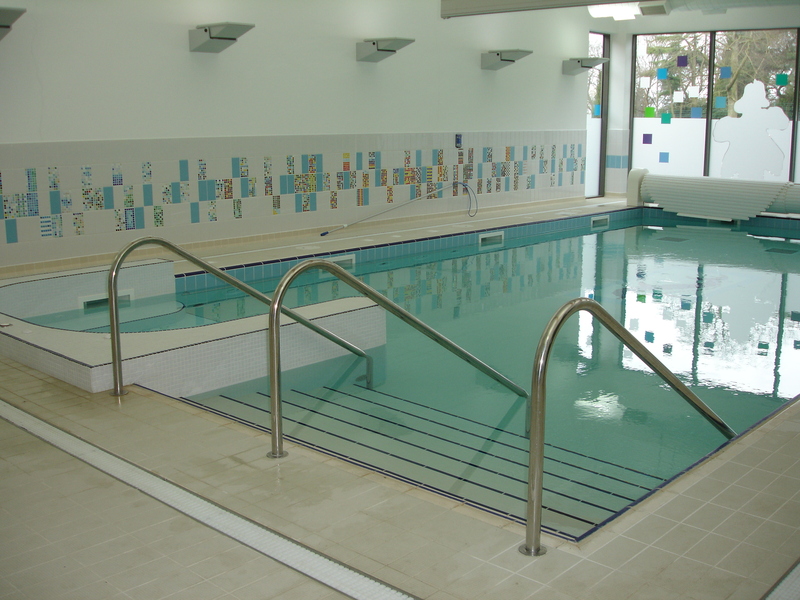 It is imperative not only to get the design of the pool correct but the design of the filter plant is equally important to ensure it conforms to relevant standards. 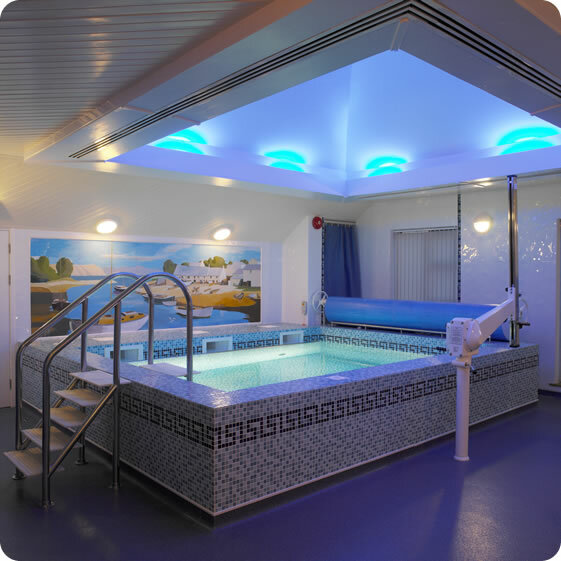 We can incorporate a number of design features into our hydrotherapy pools such as spa seats, massage jets, bursting bubbles and moving light sensations.